Automate your routine data integration, cleansing, and transformation jobs on a platform that supports workflow automation, time- and event-based triggers, and job scheduling to offer you maximum time and cost savings. The ability to check incoming data against custom validation rules further increases efficiency and ensure faster time-to-value to businesses. Centerprise fast-tracks your data integration projects with a comprehensive library of built-in transformations and connectors, thereby eliminating the need of hand coding and saving you more developer time. The drag-and-drop, code-free environment further simplifies and accelerates data integration projects by providing business users all the tools they need to transform, cleanse, and deliver quality data in a single place. Embrace agility with this high-performance, scalable data integration platform that features cluster-based architecture and supports pushdown optimization to help you deliver on mission-critical data-driven initiatives quickly. Equipped with an industrial-strength ETL engine used by Fortune 1000 companies, Centerprise enables you to integrate any data, of any format, complexity, and size efficiently and reliably. Break down data silos and connect multiple cloud and on-premise resources to easily access, cleanse, transform, and deliver quality data to users. 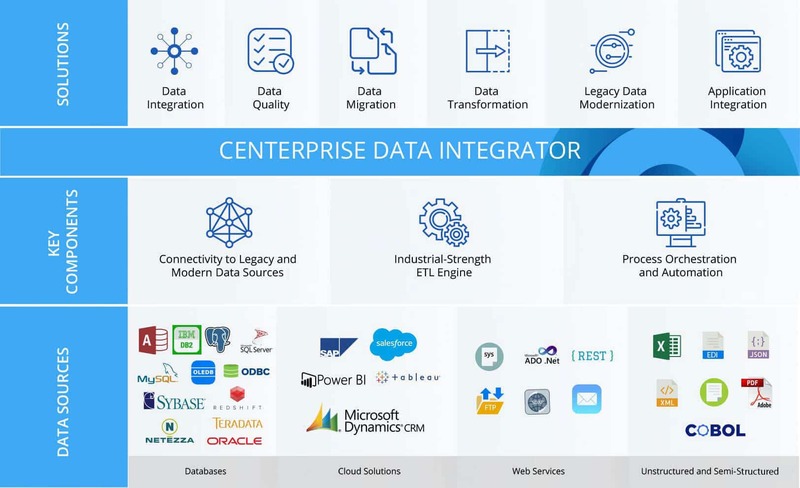 As a truly comprehensive data integration solution, Centerprise Data Integrator offers an extensive library of connectors to integrate databases, data warehouses, cloud applications, unstructured data, and even legacy systems. A robust data integration solution, Centerprise Data Integrator offers you all the features you need to kickstart your data integration project, consolidate disparate data sources, and create a unified view of your organization’s information assets. With a built-in job scheduler, Centerprise allows you to schedule anything from a simple data transformation job to a complex workflow comprising of several subflows. 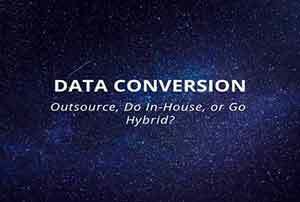 Leveraging process orchestration capabilities of the data integration software, you can sequence integration and transformation jobs, which can be executed serially or in parallel on multiple servers. Other built-in workflow features include SQL execution, outside program execution, FTP uploads and downloads, and email. With Centerprise Data Integrator, a data transformation job can be pushed down into a relational database, where appropriate, to make optimal use of database resources and improve performance. This, in turn, helps businesses better manage processing needs, save more time, and boost developer productivity. 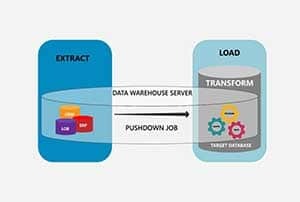 Featuring a cluster-based architecture and a parallel processing ETL engine, Centerprise allows data transformation jobs to be run in parallel. This way, the whole dataflow, or parts of it, is processed in parallel on multiple nodes, with each having a part of the dataflows. 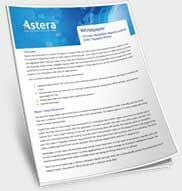 As a result, you experience unparalleled performance even when processing large datasets. Centerprise features a vast collection of built-in connectors for both modern and traditional data sources. 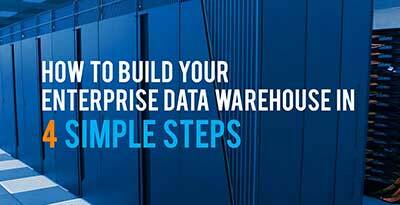 From simple CSV, Excel, or fixed length files, relational databases, hierarchical EDI and XML files, legacy formats, to enterprise applications, cloud solutions, and data warehouses, it’s all there, ready to be used. With Instant Data Preview, Centerprise provides you an insight into the validity of the data mappings you have created. Using the feature, you can inspect a sample of the data being processed at each step of the transformation process. This, in turn, allows you to promptly identify and fix any mapping errors before the job is executed. Centerprise Data Integrator dramatically simplifies the process of transforming complex hierarchical data with its visual, drag-and-drop environment and broad selection of built-in transformations. These transformations can be strung together to create a complete dataflow and automated using the built-in job scheduling and automation features. Centerprise features a visual, drag-and-drop interface that provides advance-level functionality for development, debugging, and testing in a code-free environment. The data integration platform offers the same level of usability to both developers and businesses with user-friendly features like instant data preview, built-in transformations, and native connectivity to various data sources. Using the built-in data profiling features of Centerprise, you can easily examine your source data and get detailed information about its structure, quality, and integrity. Custom data quality rules can also be defined to validate incoming data and identify missing or invalid records. Kickstart your data management projects faster with an enterprise-grade solution that can quickly be deployed on-premise or in the cloud. The ability to containerize the application, along with its compatibility to both Linux and Windows machines, makes it a truly platform-agnostic solution. Centerprise is a complete data integration solution that combines data cleansing, profiling and transformation capabilities on a single platform, allowing you to integrate data of any complexity, size, or format with complete ease and agility. IT User, Arlington Orthopedic Associates, P.A. I love that once I have created a report model I can use it over and over. Having that reliable tool and consistent model that I can return to and easily use months later is wonderful. Ready to Build a Cohesive Data Foundation?